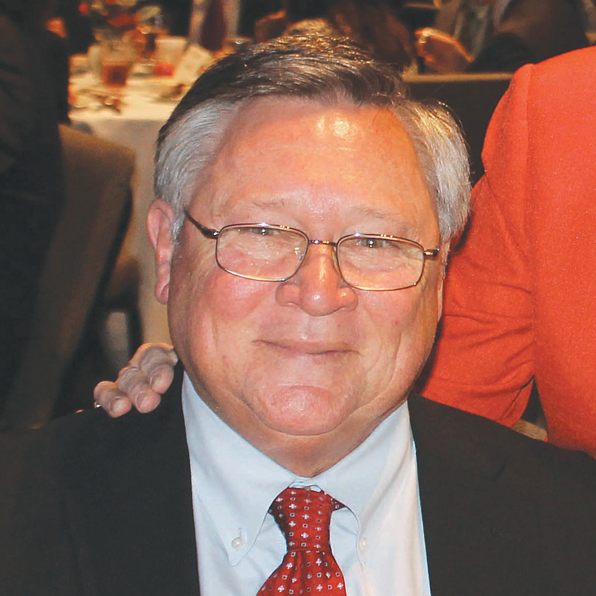 BATON ROUGE — Throughout my 40 years representing the business community—first with the Greater Lafayette Chamber of Commerce and then with LABI—I have been a student of energy issues and energy economics. I was in Lafayette when the streets were paved (figuratively speaking) with black gold; and I was there when the oil patch crashed and brought Louisiana down with it. I recall all the dire predictions of when “peak oil” would occur, and I have watched each of those predictions proven wrong. I thought I knew quite a bit about oil and gas and how that industry impacts the economy. Recently, along with many “experts,” I have learned how little I knew. The U.S. Department of Energy (DOE)—definitely not a cheerleader for the oil and gas industry in the current administration—recently forecast that the U.S. could soon overtake Saudi Arabia as the world’s leading producer of oil. Wow! According to the U.S. Energy Information Administration, our domestic production of oil and liquid hydrocarbons now totals 10.9 million barrels a day. That is less than 1 million barrels behind the Saudis and almost a million barrels more than energy giant Russia is producing. The change agent driving the growing increase of oil production in the U.S. is the drilling and production of oil shale plays around the country. The good news is we have a huge upside for using shale oil to move the U.S. toward energy independence. The DOE estimates that in 2013 domestic oil production could reach almost 11.5 million barrels a day, essentially tying us with Saudi Arabia as the world’s leading producer. Private analysts estimate that our national daily oil production could range between 13 to 15 million barrels by 2020. Five years ago, no one dreamed those production totals were possible. Ten years ago, the “experts” were spouting dire “peak oil” prophecies and lamenting energy-related national security problems. Rising oil production in and of itself will not make the U.S. energy independent. We still consume 18.7 million barrels of oil a day, but that figure is not rising. Increased fuel efficiency of vehicles and use of renewable and alternative fuel sources is helping to keep oil consumption in check. The shale drilling explosion has also vastly expanded natural gas reserves in the U.S. The next logical step toward energy independence is using compressed natural gas as a fuel source for a greater percentage of vehicles on our roads. That would significantly reduce the importation of oil and make our nation less dependent on volatile sources such as the Middle East. The early completion of the Trans-Canada Keystone XL pipeline would also make our energy picture more secure in the near future. Increased domestic oil production through expanded shale drilling does more than increase our energy security. It can be a huge driver of our economy. In fact, it already is. Some sources estimate that shale drilling will spawn well over a million new jobs during the rest of this decade. Most of those jobs will be top-end though not all of them will be directly involved in exploration and production. Manufacturing, technology, and transportation are some of the areas where many Americans will find great jobs due to this new vista in energy development. This new reality positions Louisiana well to get its share of those new jobs. The sky is the limit when it comes to domestic energy production in the era of shale drilling. The biggest limiting factor is excessive government regulation. In the era of $3.50 gasoline and high unemployment, consumers aren’t going to be supportive of government fiats that drive up energy costs and kill jobs. Evidence of that may rise to the surface on November 6.